Gabapentin is used either alone or alongside other medicines in the treatment of partial seizures, which is a type of epilepsy. A seizure is a short episode of symptoms which is caused by a burst of abnormal electrical activity in the brain. With a partial seizure, the burst of electrical activity stays in one part of the brain. Therefore, you tend to have localised or ‘focal’ symptoms. 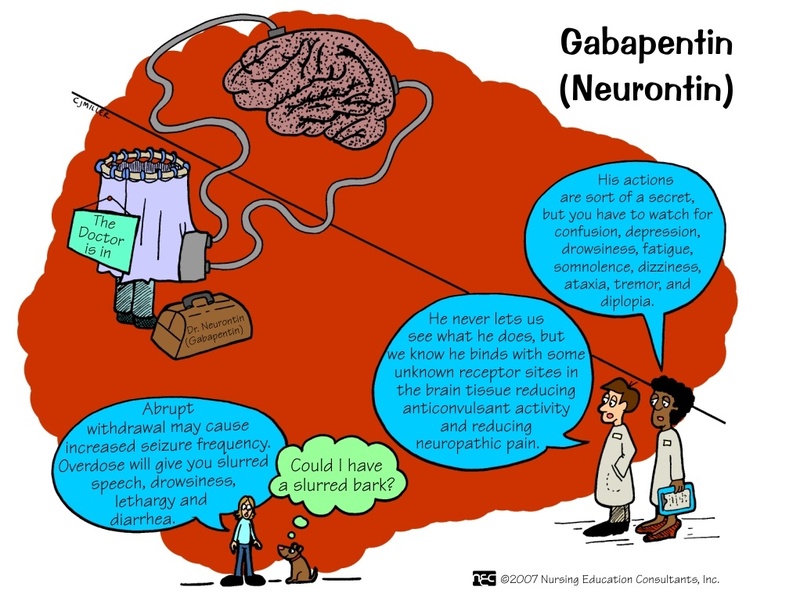 Gabapentin is used to control the symptoms of seizures and works by reducing the abnormal electrical activity in the brain, but exactly how it does this is not fully understood. 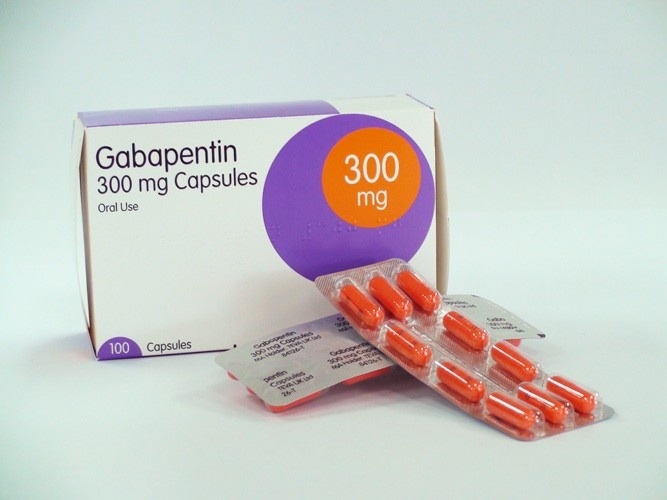 Gabapentin is also used to treat certain types of long-lasting pain caused by damage to nerves. This type of pain, called neuropathic pain, can be caused by a number of different diseases, such as diabetes (where it is called diabetic neuropathy) and shingles (where it is called postherpetic neuralgia). Although gabapentin is only licensed for use in epilepsy and neuropathic pain, it may also prescribed to help to prevent attacks of migraine. If you have been given it for this reason, then you should ask your doctor if you have any questions about your treatment. Which therefore makes me a little surprised I have been put on them, if they are for epilepsy? I am told I have “Non Epileptic Attacks and Seizures”, so they shouldn’t work for my head. Could this be the reason they are making my head worse?! I have had more attacks since being on them, and my head feels constantly fuzzy or heavy. I have hardly felt well since being on them. My fiancé says my personality has changed again, and I have terrible mood swings. I may have been put on them to help for the neuropathic pain, as the pains I had been going through with my left leg were excruciating. But surely it should have been thought out before putting me on them, in case they did have an effect on my attacks? As patients we cannot constantly check every side effect on new medicines given to us, we take and start them in the hope of the help and benefits they are promised to give us. I am very glad they have helped take the pain from my leg, although I still know it spasms as even though the pains are not as bad the spasming and twisting can still be felt inside. Common gabapentin side-effects – these affect around 1 in 10 people who take this medicine	What can I do if I experience this? I have had all the above (apart from Diarrhoea) not sure if that’s a bonus! I have had what seems like a constant flu, aches and joint pains. I started taking cod liver oil capsules! My breathing is so bad now, that I can hardly sleep at night. My partner woke me last night as I sounded like someone was strangling me, and I have trouble sleeping. I have just ordered a bed wedge, and a corner pillow this morning to see if they help lift me up to sleep better. we have had my lifted by extra pillows, but they move so are not helping enough. Mug fiancé is now worried I will get sleep apnea, in daft he thinks its happened which is why he now wakes me up. He thinks I stop breathing at points. He is worried I will stop one time and he won’t be wake to know. Anyway back to the side effects, notice the bottom one with the big list! It seems mad to be given a tablet for a disorder that already gives you most of the things on the list. That if you are given this tablet, would it not have a worse impact on the symptoms you already have? Which is why I believe it as made me ave more fits, more movement difficulties, more difficulty sleeping, more tingling feelings, more vertigo dizziness, more muscle and joint pains. Well one thing is for sure, I cannot come straight back off the Gabapentin, as you need to be weened off them. As I see a new Neurologist a week tomorrow, we are going to wait to discuss my medications then. One thing I am sure of, is that I do not think I want to stay on them. I am worried about my leg pains coming back of course, but I am sure the doctors must be able to find me something else to help with these pains. I hope so. I am tired now, catch you later folks. Its like you read my mind! You appear to know a lot about this, like you wrote the book in it or something. I think that you could do with some pics to drive the message home a bit, but instead of that, this is excellent blog. A great read.